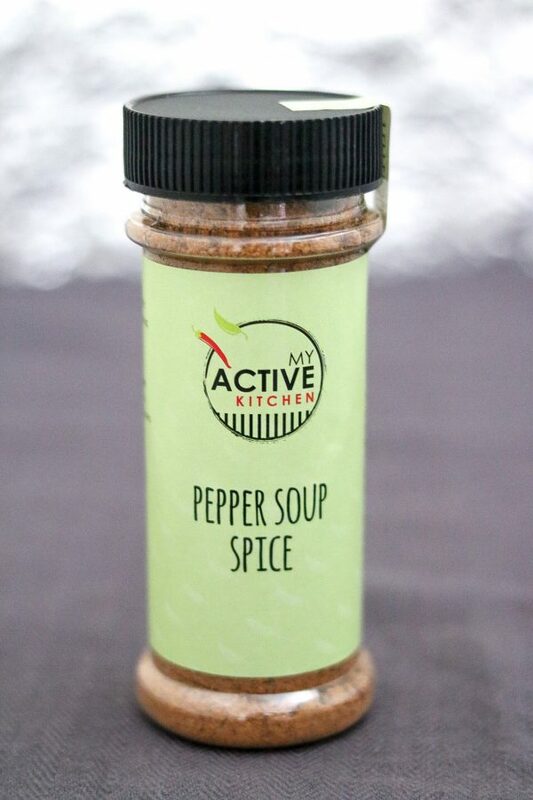 Use My active kitchen pepper soup spice in hot pots, stew and soups. Typically used in making Nigerian fish and meat pepper soup. Made in a kitchen that uses peanut. Some of the ingredients used are packed on the premises that handles nuts, gluten, soya, sesame, lactose and mustard in a separate area. Kindly fill out the form below if you live outside the UK and would like to purchase our spices. Thank you! I will get back to you ASAP to fulfil your order. Put your order in the detail box and I will send a paypal invoice to the email address you supply here. Please note: Delivery charge is calculated according to the overall weight of the package.